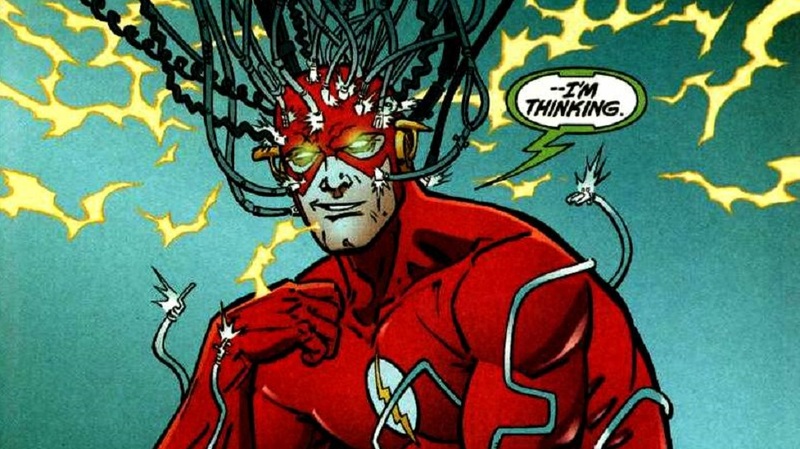 After 3 seasons of The Flash being headlined by big bad speedsters: Reverse Flash, Zoom, and Savitar, the show's season 5 big bad will be The Thinker. 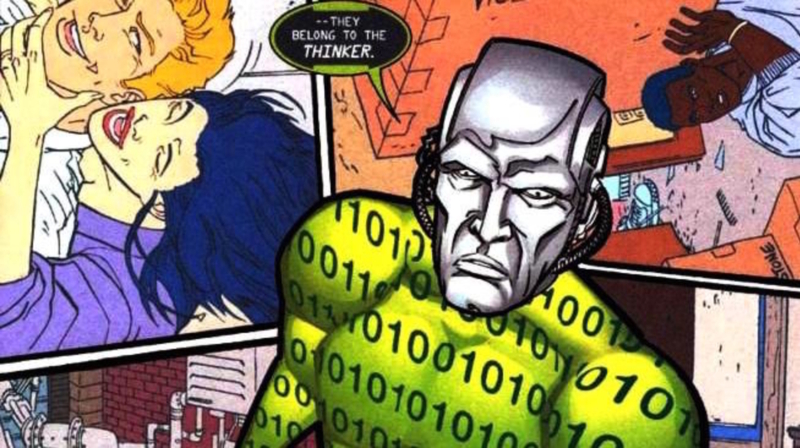 The Thinker also known by his alter ego Clifford Devoe made his debut in All-Star Flash #12. Anyone who has paid attention to The Flash Season 3 as the show reached its epic climax may not be surprised by this news considering Devoe was referenced more than once by various time travelers. Personally I love this news, and think that fans of The Flash everywhere should take a quick sigh of relief. As much as I truly enjoyed Zoom and Reverse Flash the show needed a true break from speedster antagonist. 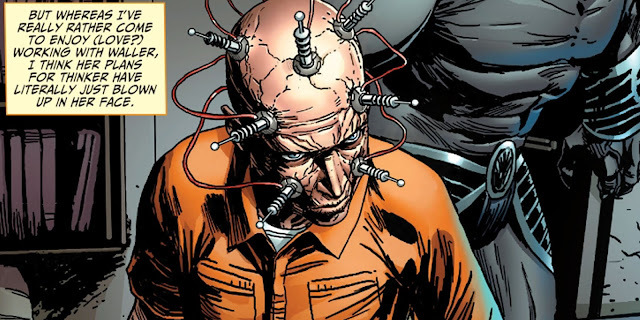 Beyond that, giving team Flash a villain who will be able to match them for every IQ point should make for some interesting moments in season 4.  While I was not as down on season 3 of the show as many of my colleagues, several aspects the series began to feel monotonous, and it was easily the weakest of the 3 seasons, so hopefully with a new type of villain The Flash writers can think of way to get the beloved series back up to speed. No word yet on who will play the thinker.